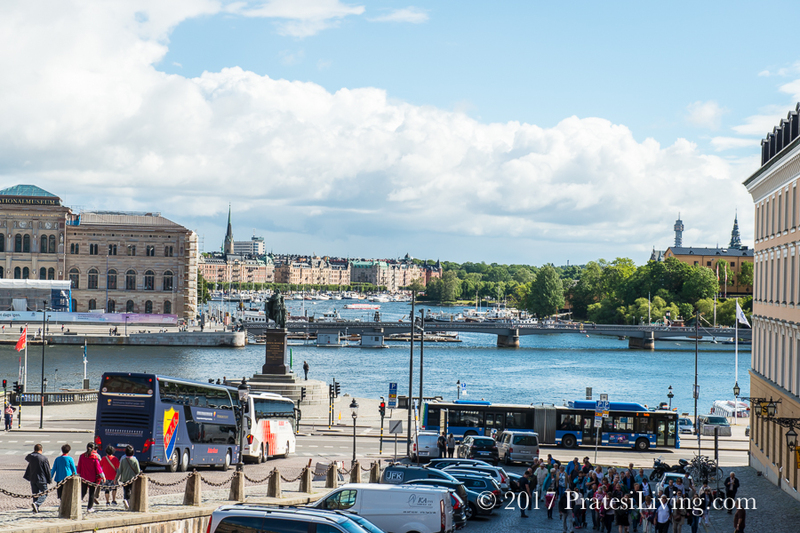 During a recent cruise along the Baltic Sea to Northern Europe with Viking Cruises, we explored cities and countries we had never visited before. Interested in learning about the time of the Vikings (late 8th century to the mid-11th century) and the German Hanseatic League of wealthy merchant traders during the 13th to 15th centuries, we visited picturesque towns in Scandinavia, like Copenhagen, Denmark; Tallinn, Estonia; and Bergen, Norway and experienced firsthand the gilded grandeur of Peter the Great in St. Petersburg, Russia. This was one of the most fascinating itineraries we have experienced on a cruise and certainly, one of the most memorable. With so much history to discover and so many cities to see over a two-week period, we thoughtfully selected curated tours from those offered by the cruise line as well as independent tours we booked ourselves. As we have written in the past, we think it’s invaluable to have a knowledgeable tour guide when traveling, especially when visiting new destinations, otherwise, you miss the detailed history and local insight of these incredible places and even if you’ve done quite a bit of pre-trip homework and are carrying around a guidebook, most of the time you’re not really sure what you’re looking at and miss the lesser-known nuances that only a local guide can bring to life. As we mentioned in a prior article, when we are in search of a tour guide, hotel, or activity at a destination, our go-to for information and advice is TripAdvisor.com, the world’s largest travel site. We used the site to find our amazing guide in Belfast for our Ultimate Game of Thrones Tour (a day we will never forget), booked our hotel in Amelia Island during our stay over Christmas last year, and on this trip, found the tour company we used in St. Petersburg for a two-day tour, TJ Travel (ask for Olga – she is a top-notch guide), and discovered and booked our tour in Stockholm. There are many online options when it comes to researching anything travel related and some not always reliable. We have found the reviews on TripAdvisor to be accurate and informative. We also have found their rates for excursions and hotels to be competitive and the booking process quick and efficient. After reviewing our choices, we decided to book an independent tour for our brief time in Stockholm. Regretting not staying an extra day after the cruise in this, our last port of call, we had just one day to explore this beautiful city, so we booked a tour for part of the morning and then wandered on our own in the afternoon to see other parts of the city. 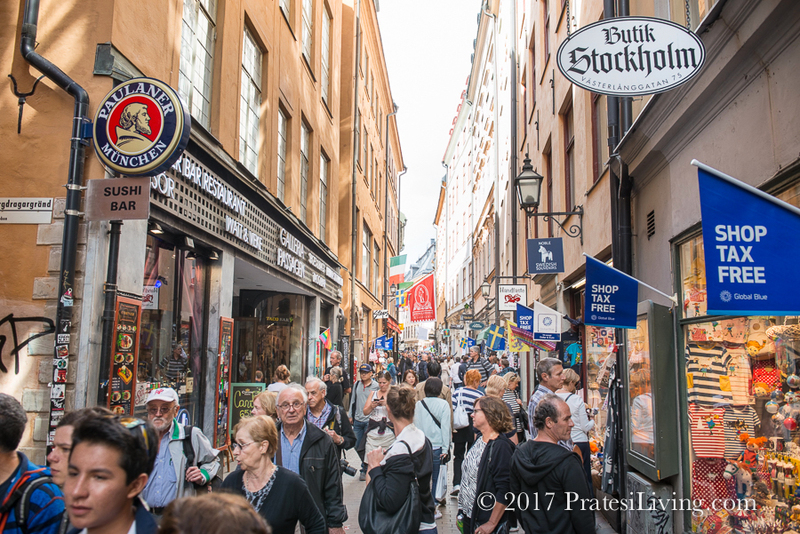 We used TripAdvisor to research the types of tours available, reading the reviews as part of the decision-making process, and then booked the Stockholm City Walking Tour Including the Vasa Museum excursion with OURWAY Tours. 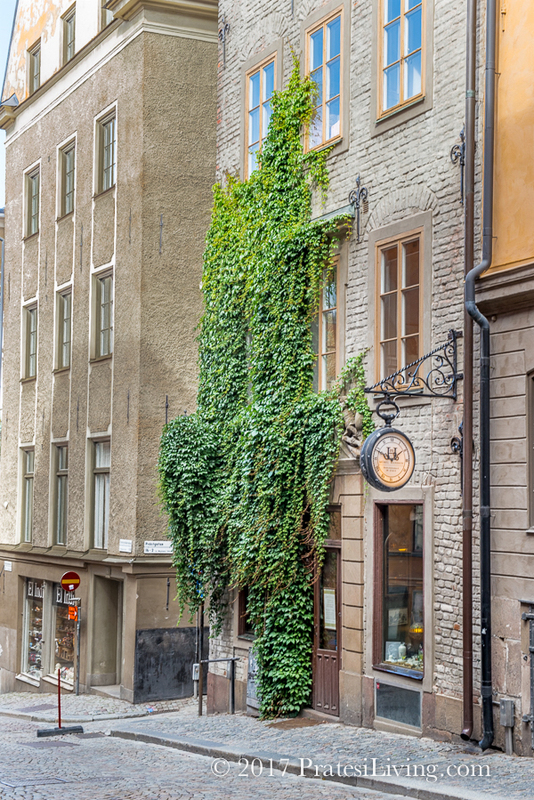 A walking tour spanning a 2 ½ hour period, we met our guide Yana with a small group of other travelers and began a leisurely stroll through the charming Gamla Stan (Old Town) with its narrow cobblestone streets and alleyways lined with colorful and quaint historic buildings. Reminiscent of Dutch architecture found in other cities we visited in the Baltic region, these cities in Northern Europe have a very distinct design that was common during the Hanseatic times. 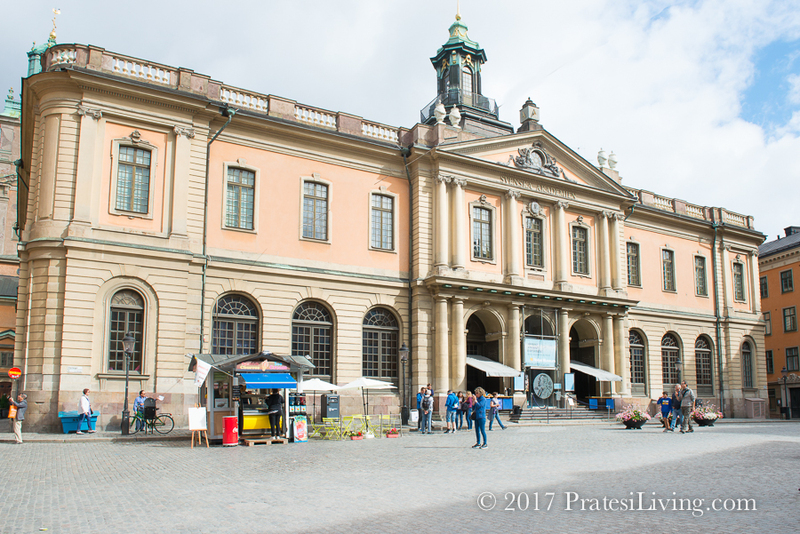 We also stopped at Stortorget, the oldest square in Stockholm, to learn this was the tragic scene of the Stockholm Bloodbath, where in November 1520, Danish-Swedish king, Christian II beheaded and hanged 90 people over a three-day period during the Danish siege. 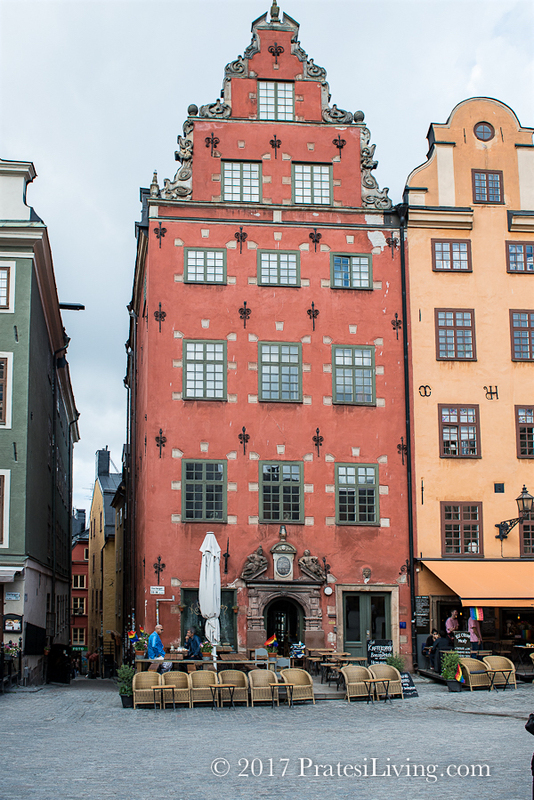 We listened to the colorful and interesting stories Yana told of the personal lives of the Swedish royal family outside the Stockholm Royal Palace and made a few other stops in Gamla Stan, such as the Coronation Church. 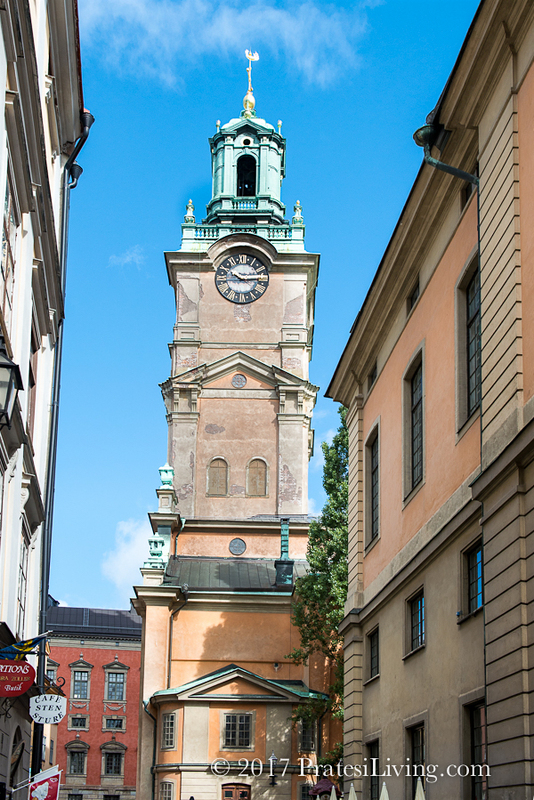 Known officially as Storkyrkan (the Stockholm Cathedral) and dating back to the late 13th century, the church was originally built by Birger Jarl, the founder of Stockholm. 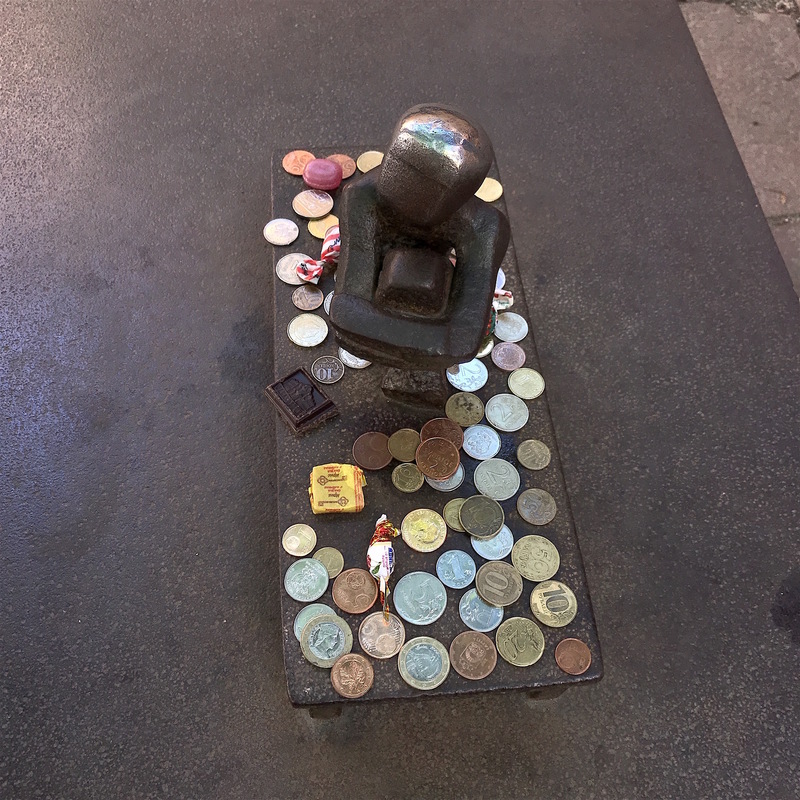 We then we visited Stockholm’s smallest statue, Järnpojke or the “Iron Boy.” The statue is said to bring good luck to those who rub its head or leave a small offering or gift. 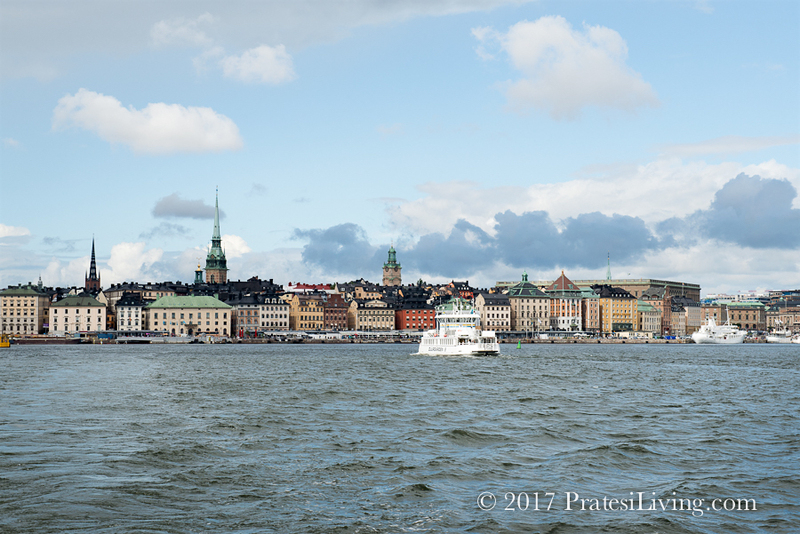 The most unexpected and intriguing part of the tour was after we left Gamla Stan and took a ferry ride to the island of Djurgården. 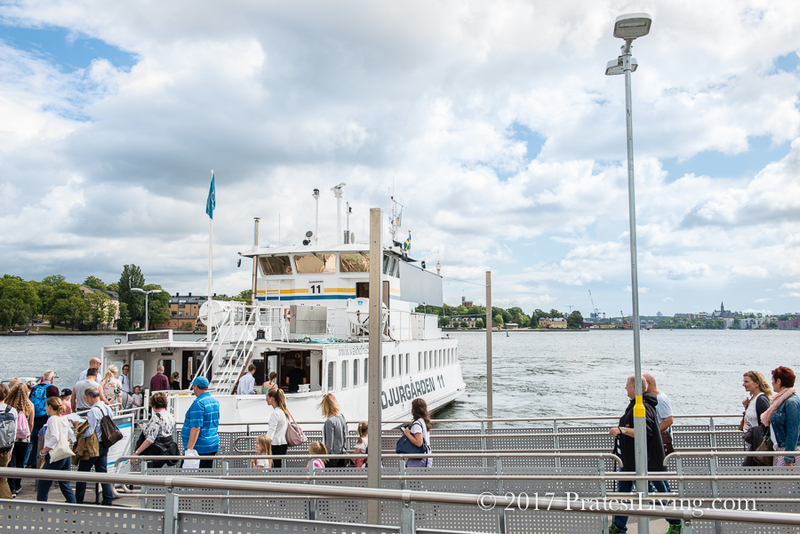 With a number of popular tourist activities for families, this small island is home to Skansen open-air museum, which depicts Swedish life through the decades. 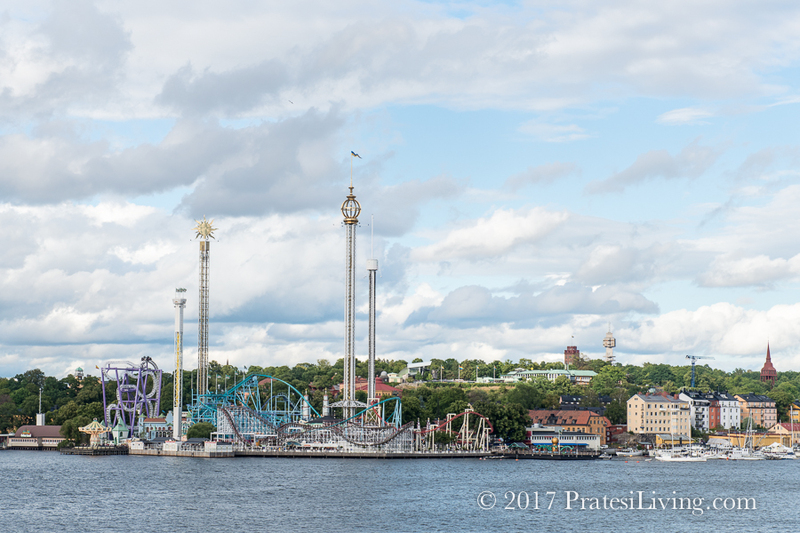 There’s also ABBA: The Museum, for fans of the Swedish cult pop group, and for kids of all ages, the colorful and lively Gröna Lund amusement park with its sounds of screaming thrill ride enthusiasts as the rides plunge and twist in unanticipated motions. 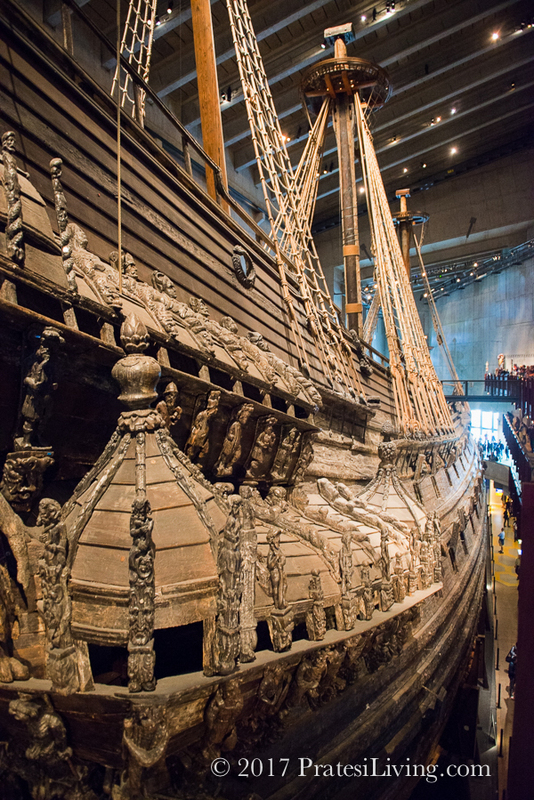 However, the highlight of the tour and the island was the Vasa Museum. We had never heard of this beautifully restored ship until booking the tour. 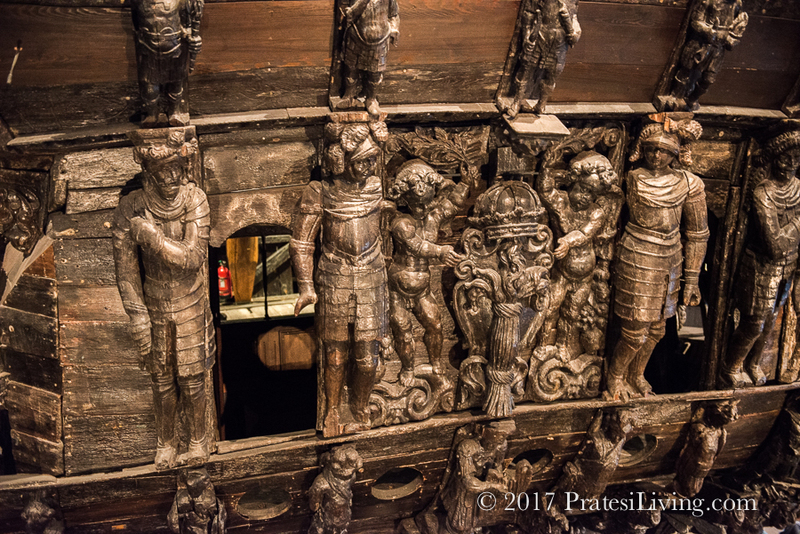 It is the only preserved 17th century ship in the world and more than 95 percent of this impressive ship is the originally built structure. This incredible piece of history is a treasure and true work of art. 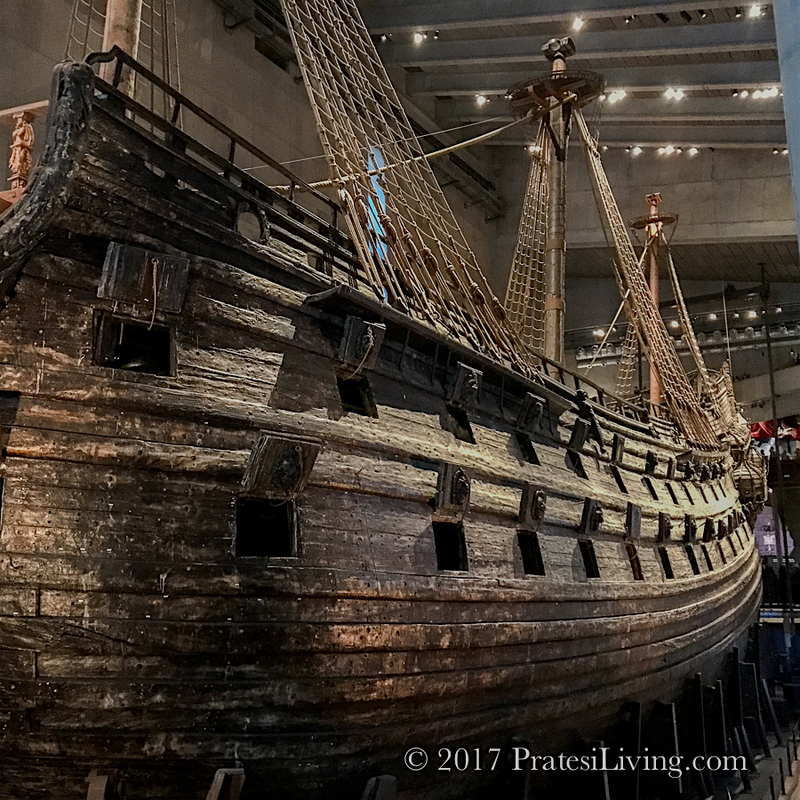 The Vasa, an almost 227 foot-long Swedish warship, was built between 1626 and 1628 by order of King of Sweden Gustavus Adolphus. 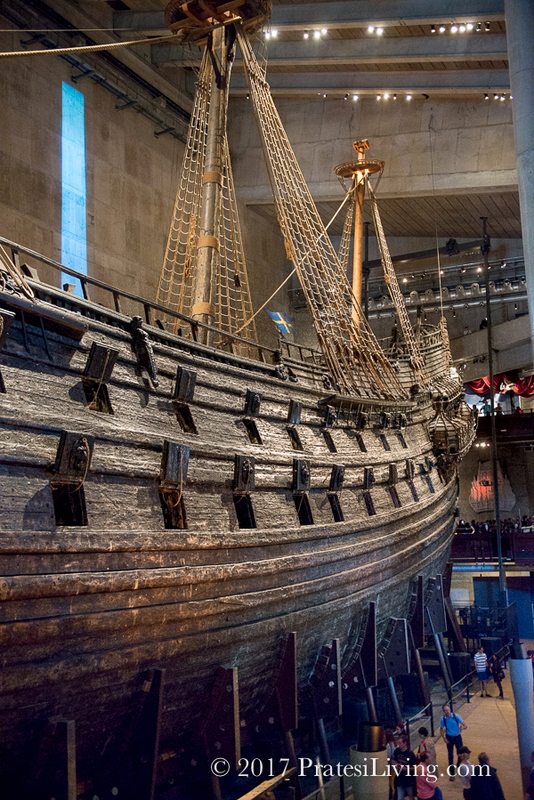 During the fanfare of its maiden voyage on August 10, 1628, the Vasa sunk within minutes. 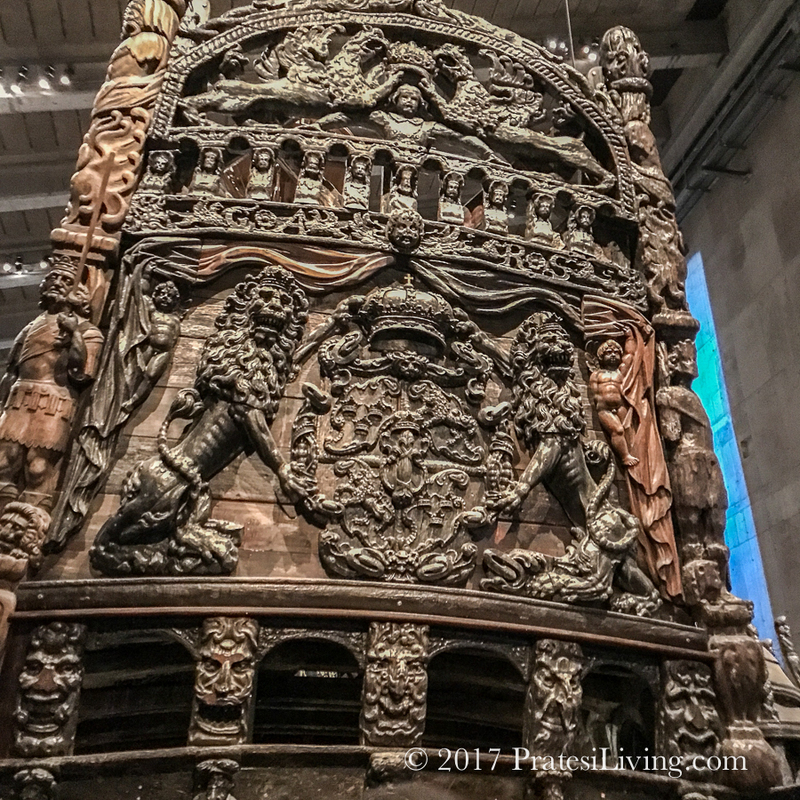 The sheer weight of the ornately carved heavy wooden ship combined with its narrow hull and three extraordinarily out-of-proportion tall masts, caused it to tip over and sink just 1400 yards out into the harbor. Replicas of the full mast sit atop the museum showing just how tall they actually were. After its prized bronze canon was retrieved in the 17th century, the ship was forgotten and left to decay in the harbor waters. After divers rediscovered the ship in the late 1950s, efforts were made to salvage the ship. 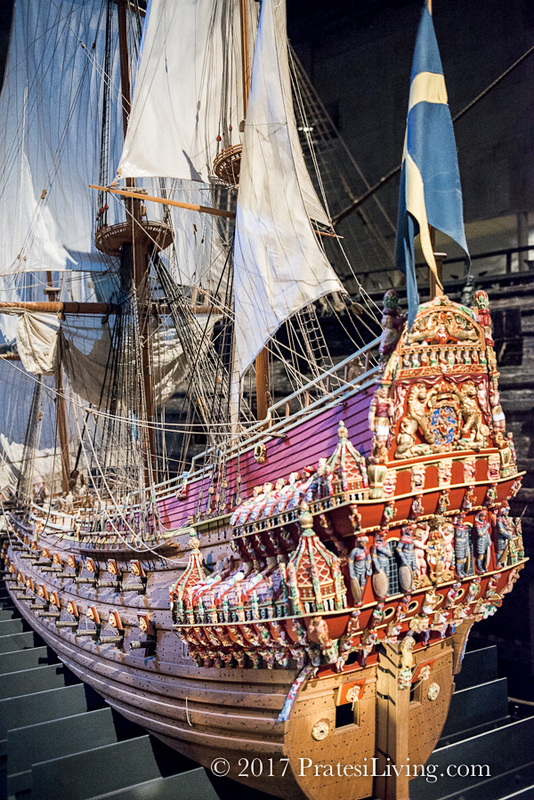 333 years later, in 1961, the Vasa was retrieved from obscurity, painstakingly preserved much to its original beauty, and today the museum is the most visited attraction in Scandinavia. With all of the exhibits, films to watch, a restaurant, and a gift shop, plan to spend a few hours at the museum. Next time you’re making travel arrangements, refer to TripAdvisor’s site for assistance and reviews on the best attractions and tours at your desired destination. 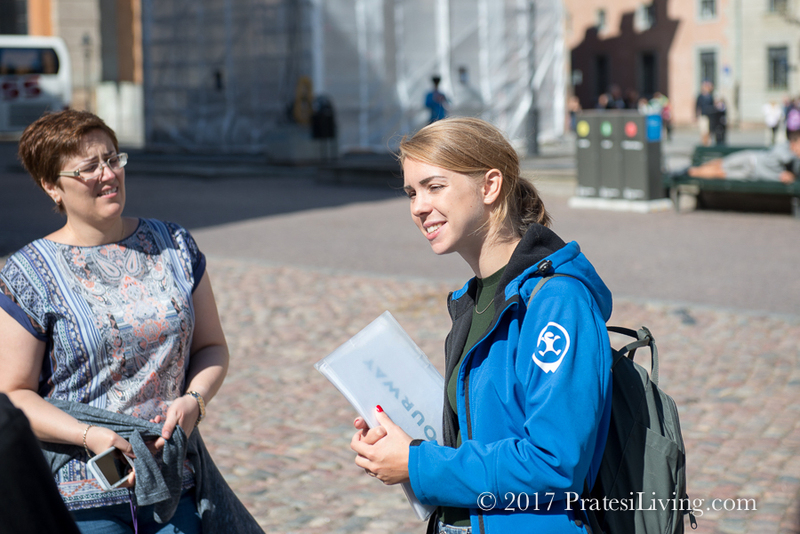 A knowledgeable guide with inside information as part of an organized tour, especially with a small group, is the best way to discover places you’ve never been before. Disclosure – We worked with TripAdvisor’s Ambassador Program for this article. As always, the opinions expressed regarding our experience are our own. I definitely want to see this ship. Sweden is on my travel list since years and I think it’s high time to visit the country. I love the atmosphere of the Scandinavian countries. It is so different compared to the Balkans or to West Europe.